Photography for architects, businesses, interior designers, contractors and all other business uses. Photography of a therapy gym. 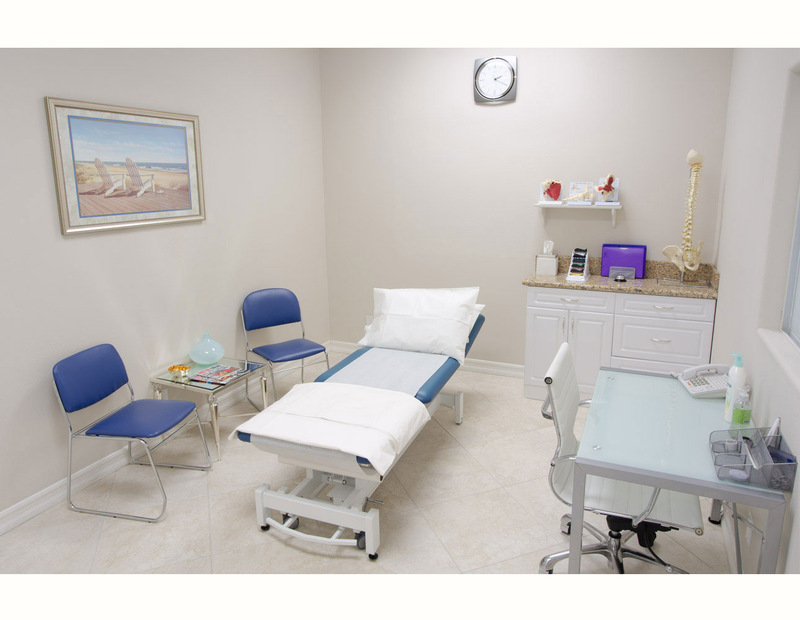 Treatment room and equipment. An architectural space this small requires a very wide angle zoom to give it a feeling of space. Photography used in client's website. 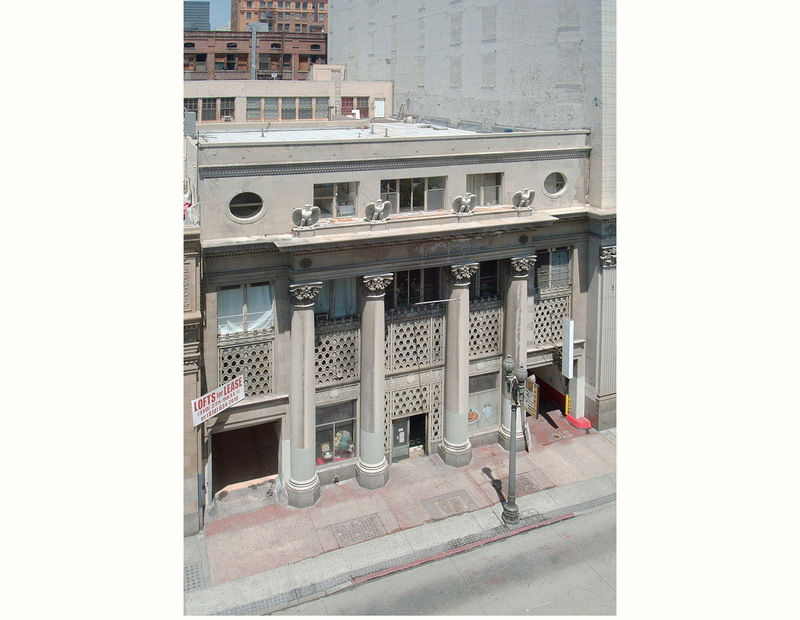 Architectural image of the Downtown LA Mall. Bracketed exposures combined in Photoshop to hold detail in both night scene and lighting. 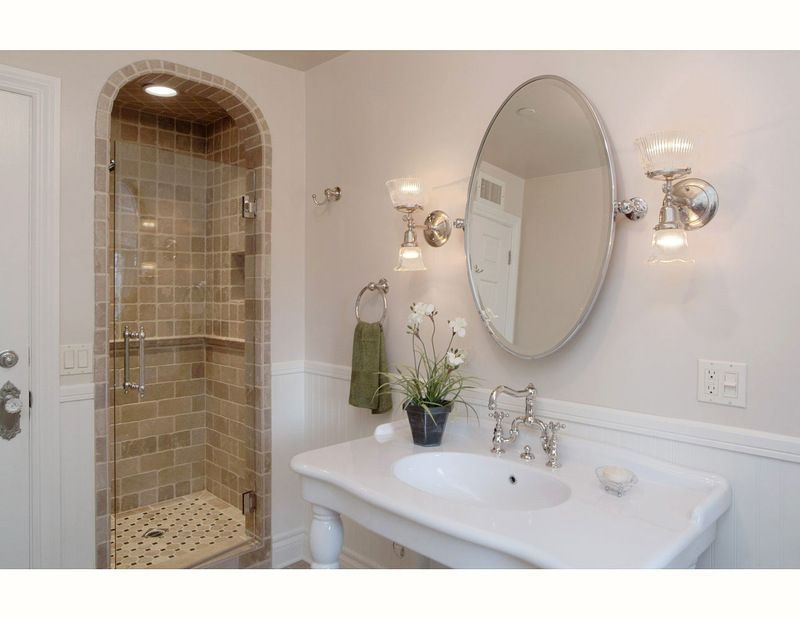 Interior image of small bathroom. Extreme wide angle lens use to capture small room. Bracketed exposures combined in Photoshop to hold detail in lighting fixtures. Exterior architecture images for commercial real estate print ads. Photographer shot from the fire escape of a building across the street. Perspective distortion removed in Photoshop. 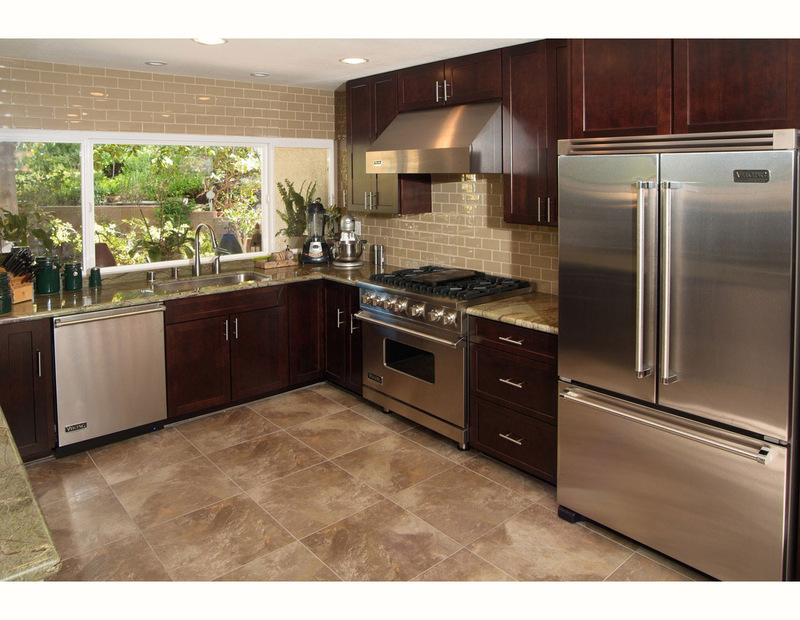 Interior image of kitchen for contractor's print ads. 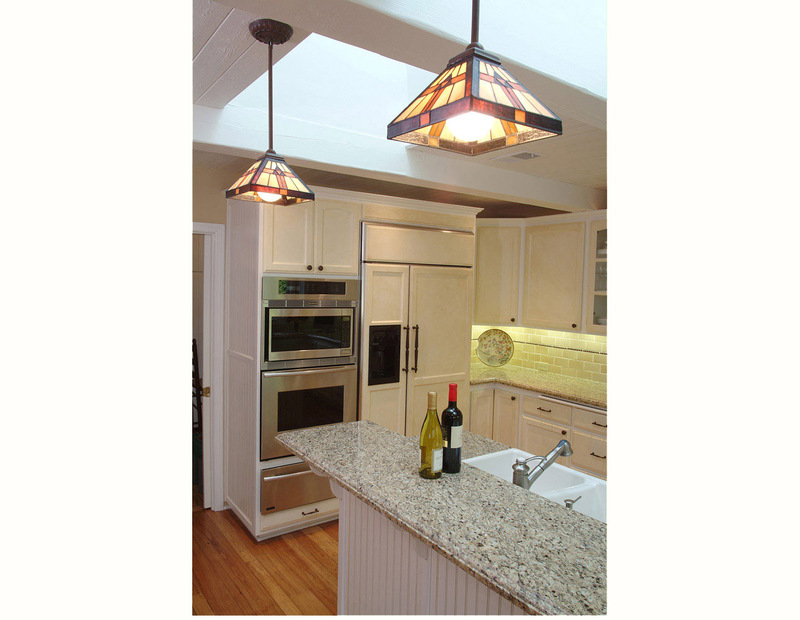 Flash lighting used to balance lighting in kitchen and sunlit exterior windows. 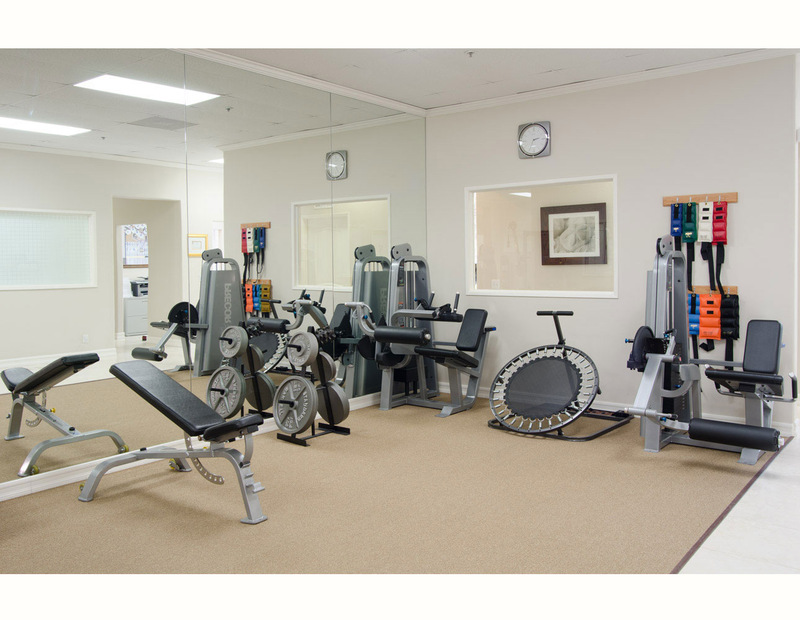 Architectural images for a medical gym website. Exercise room and equipment. Perspective distortion from wide angle lens corrected in Photoshop to maintain straight vertical lines. 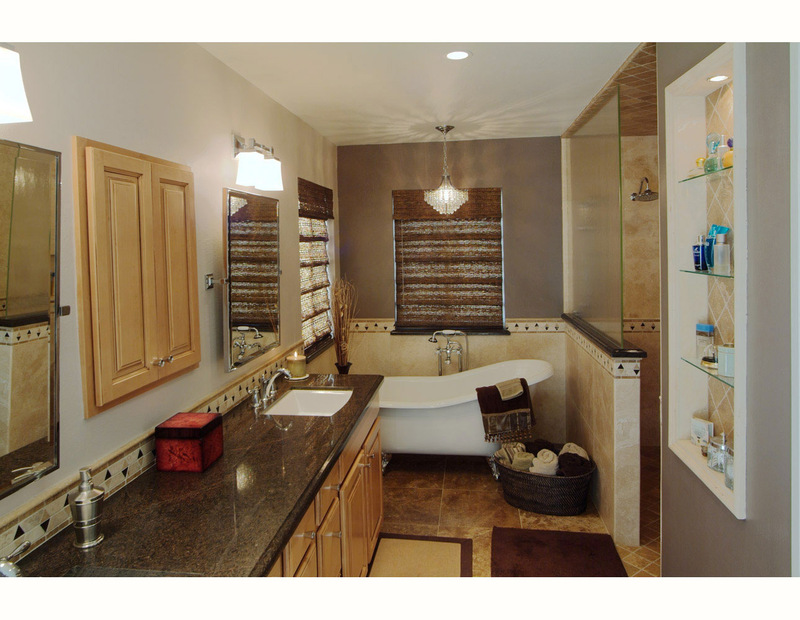 Interior image of small bathroom for interior designer's website. Extreme wide angle lens use to capture small room. Digital perspective correction applied in Photoshop. 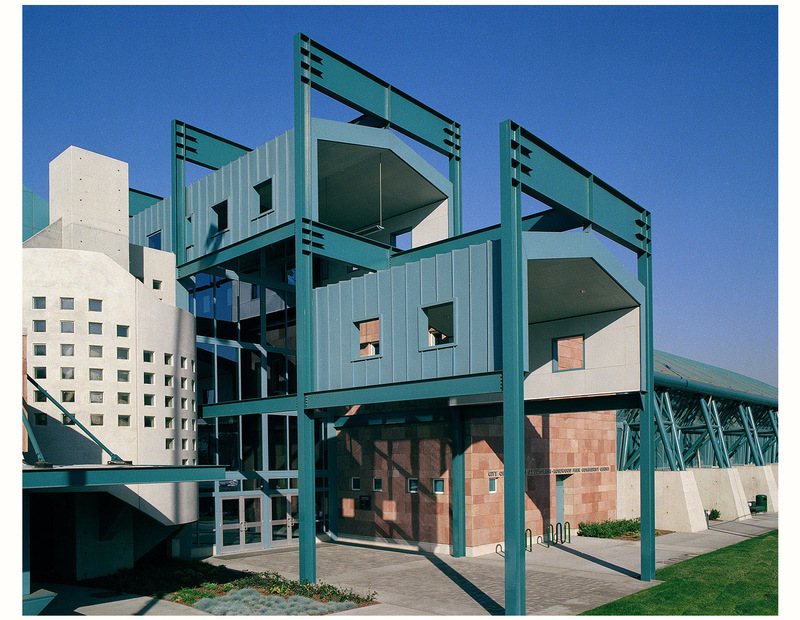 Community park indoor swimming building with unique entrance architecture. Photography for display prints in the architect's office. Architectural image of kitchen for interior designer's website. 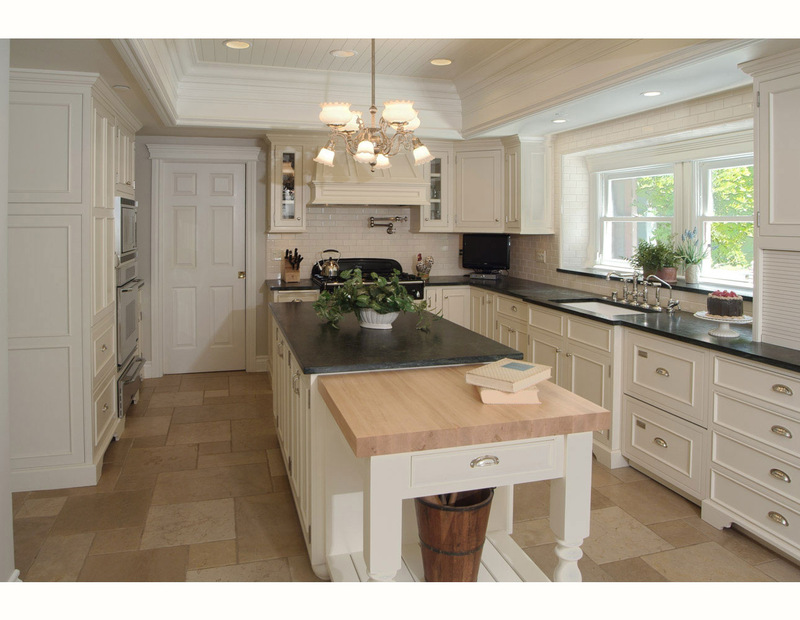 Flash lighting used to balance lighting in kitchen and sunlit exterior windows. 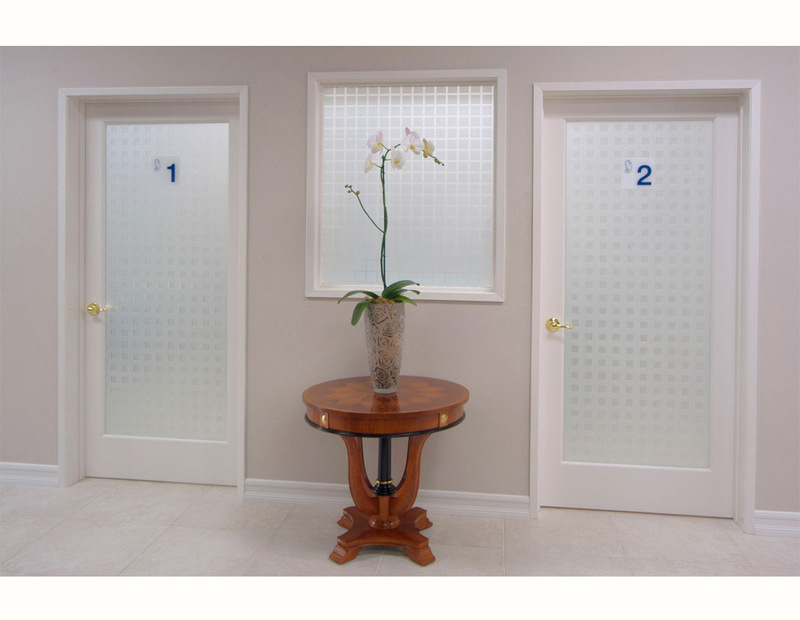 Interior image of treatment rooms for a physical therapy website. 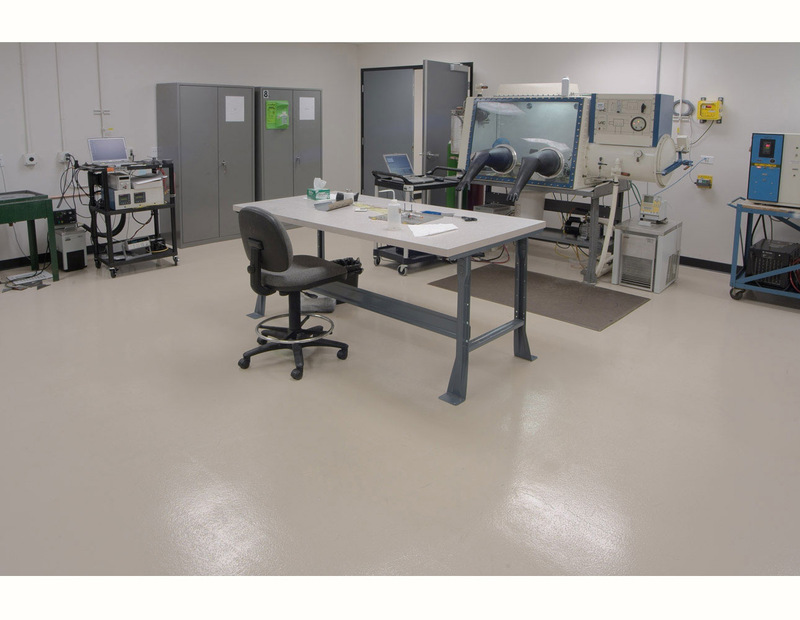 Architectural image of industrial room for a flooring contractor's website. 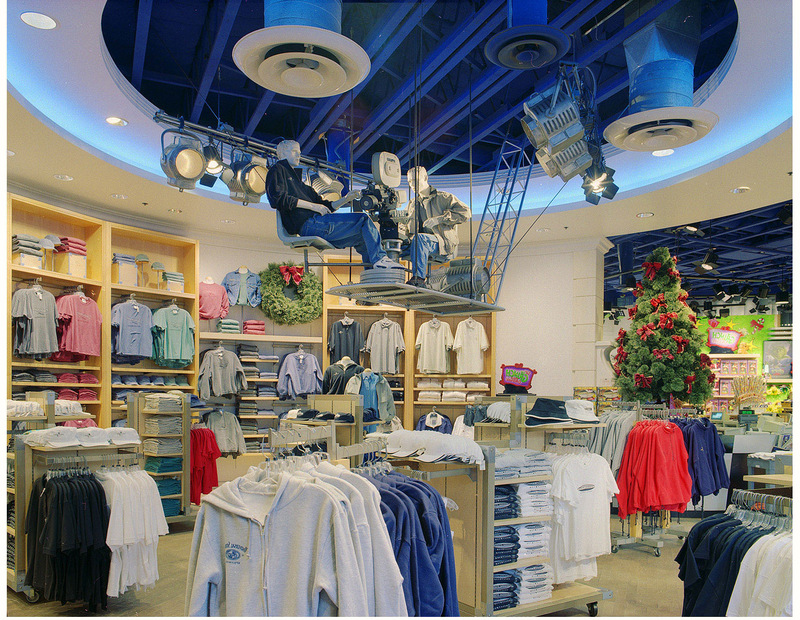 Architectural image of store at Universal Studio Tours for lighting contractor's website. Architectural photographs for a contractor's print ads and website. Hillside jacuzzi and swimming pool in existing light. Photoshop used to partially correct perspective distortion. 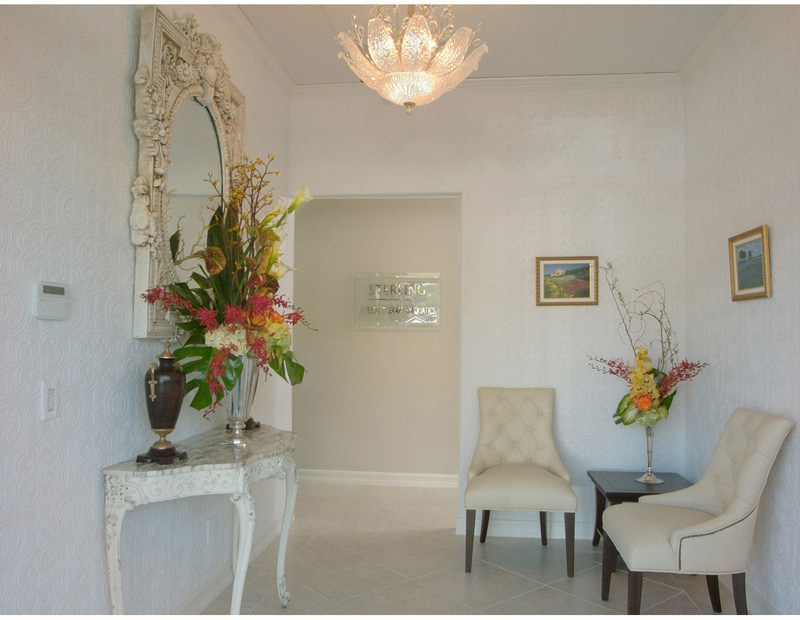 Interior image of waiting room for a physical therapy website. Perspective distortion corrected in Photoshop. 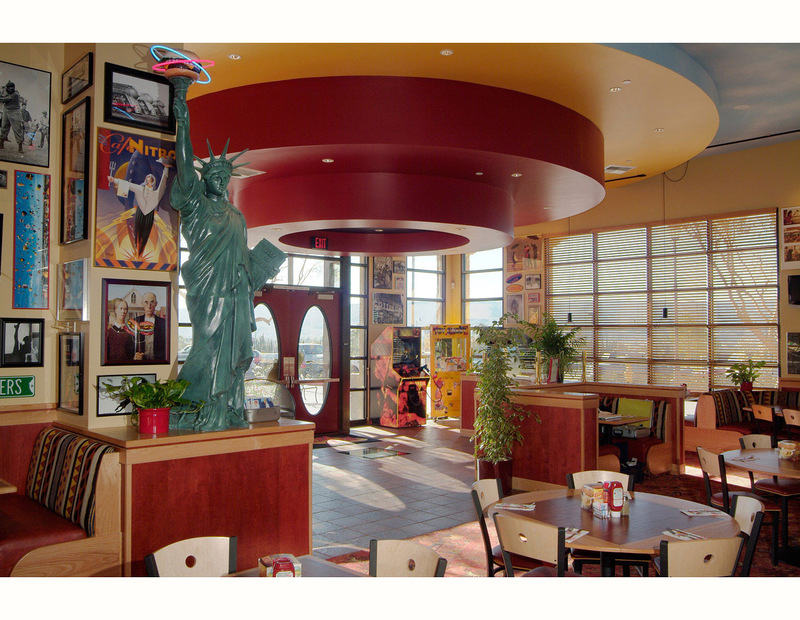 Interior image of Red Robin Restaurant for company's design and layout documents. Bracketed exposures combined in Photoshop to hold detail in sunlit windows. 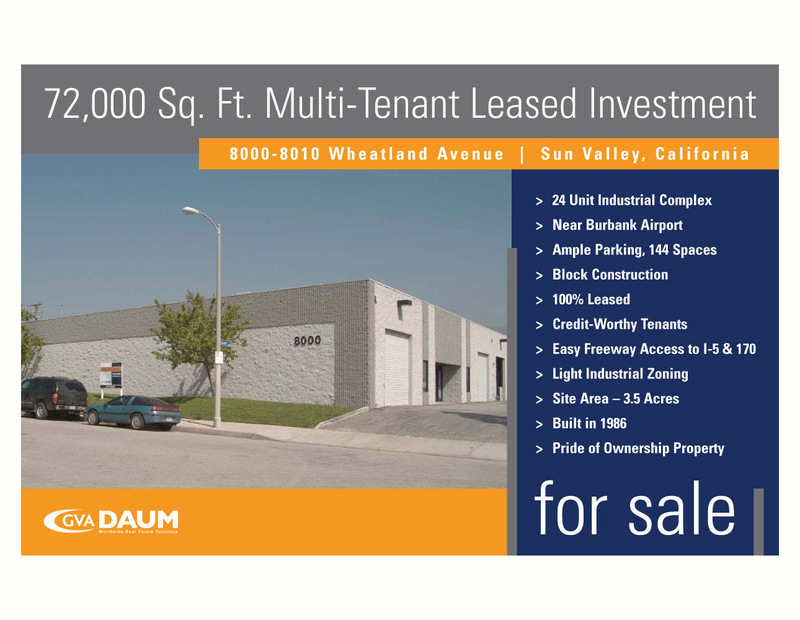 Exterior architecture images for commercial real estate print ads. A government building shot for the contractor's website. An existing light capture. 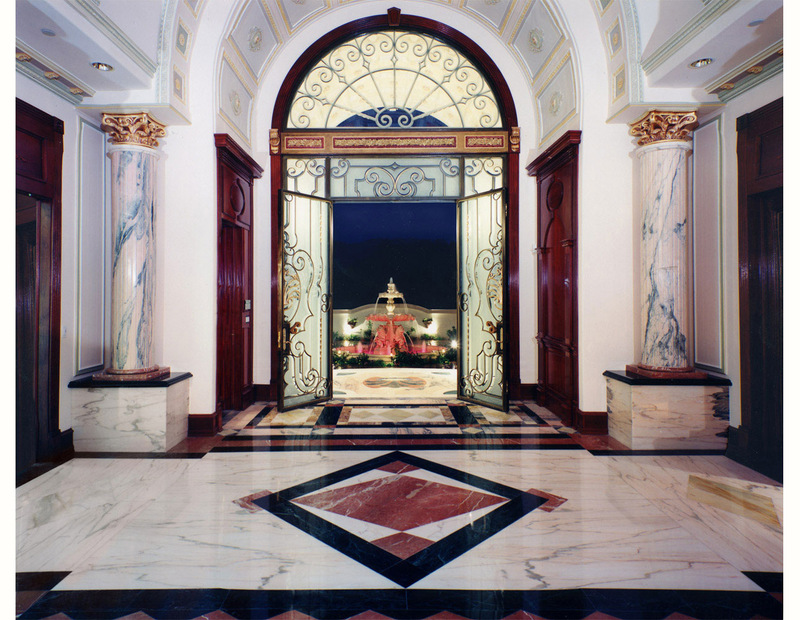 Entry hallway of a custom home. The photographer's goal was to balance the indoor lighting, the driveway and fountain accent lights plus show a bit of the twilight sky. Image made for architect's print ads and website. Photography of remodeling project for a contractor. Made for print ads and website. Shutter speed and powerful lights balanced to show effect of skylights and ceiling Tiffany fixtures. 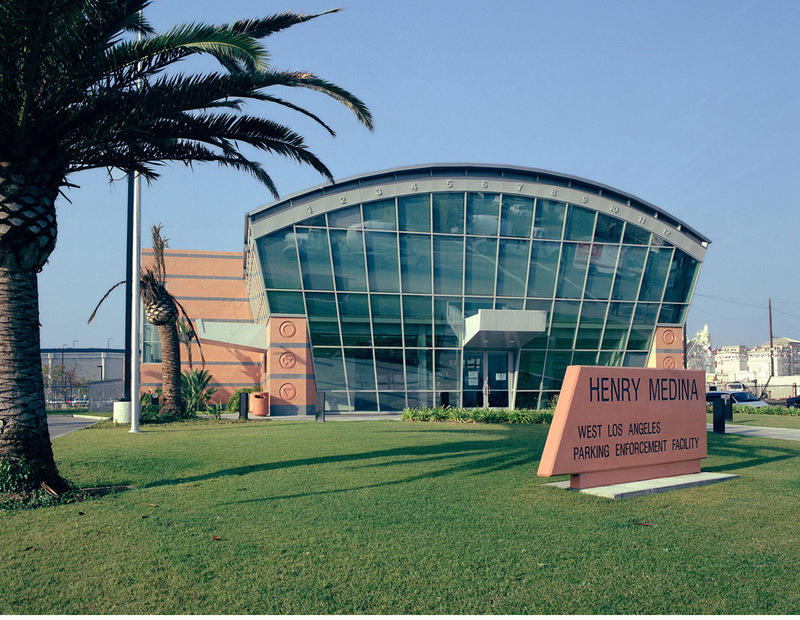 Architectural image of presidential library. Shot for the pub seating manufacturer's website and print ads. Photographer used strobe light mixed with ambient sunlight from large windows. More architectural images are available on page 2. Location photography for contractors, businesses, architects, interior designers and all other commercial uses. Available throughout Southern California. 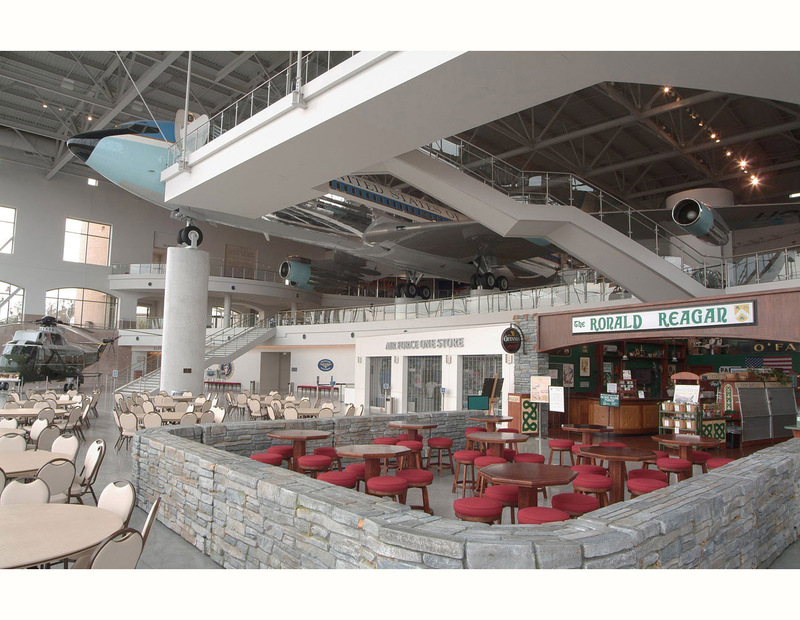 We have specialized wide angle lenses and the ability to digitally correct perspective distortion. Traditional large format film photography is also available. 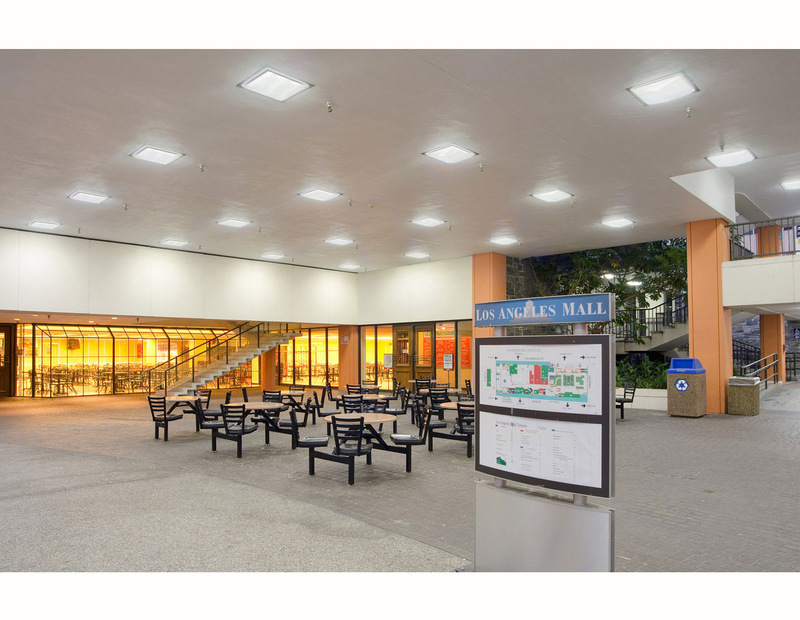 Buildings typically have a number of light sources that vary in color and brightness. Balancing these colors and levels is an important part of our architectural photography services. We offer both daylight balanced professional strobe gear and Hollywood style hot lights.